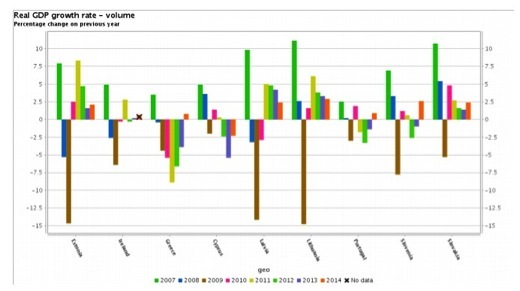 Abstract We study the daily yields on Irish land bonds listed on the Dublin Stock Exchange during the years 1920-1938. We exploit structural differences in bonds guaranteed by the UK and Irish governments to find Irish events that had long term effects on the credibility of government guarantees. We document two major events: The Anglo-Irish Treaty of 1921 and Ireland’s default on intergovernmental payments in 1932. We discuss the political and economic forces behind the Irish and UK governments’ decisions. Our finding has implications for modern-day proposals to issue jointly-guaranteed sovereign debt. This working paper abets us in shedding some light on the financial implications for current economic events. One that dominated the headlines most prominently was Scotland’s decision to vote on independence in their recent referendum. Hard-line fiscal policy makers held their breath while questions simmered such as; would an independent Scotland continue debt repayments to Britain? What if they defaulted on these payments? The authors investigate how public debt in Ireland was dealt with during their severance from the political state of the United Kingdom in the early 20th century, focusing on the implementation of UK- and Irish-backed land bonds over this period of significant Irish land reform, when ownership was transferred from landlords to tenants. From this episode in Irish history, we can draw comparisons and learn lessons for today. Foley-Fisher and McLaughlin look to previous studies in which yield spreads between UK and Irish government bonds are analysed, such as that of Nevin (1963) and Ó Gráda (1994). 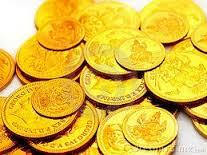 They contribute to the existing literature by concentrating on land bonds. They base their methodology on the idea of particular structural breaks occurring in their time-series data. They build on the discoveries of Willard et al. (1996) who defined breaks as a change in the intercept of the time series – ‘a shift in the mean’ (p.11-12), while Zussman et al. (2008) also searched for ‘breakpoints’ (p.4) in their methodology. They analyse the shifts in ‘perceived value of sovereign guarantees’ (p.11) by looking for changes in the mean of the yield spreads. The impact of bond spreads ‘diffused’ (p.15) around three significant events. The first break coincides with the Anglo Irish Treaty passing in 1921 while the second occurred a decade later when the default by Ireland on land bond payments beckoned. Around this time, Eamon De Valera, founder of Irish political party Fianna Fáil, announced the ‘Free State would not honour the bi-annual payments due under various financial agreements between Ireland and the UK’ (p.14). The final break came at the end of the sample period, however this is discounted as irrelevant due to trade war negotiations being ‘unlikely…(to be) sufficient’ (p.15). Parliamentary acts sanctioned the used of generous government guaranteed land bonds to finance state mortgages, rather similar to the volatile mortgage backed securities of the recent credit crisis, allowing farmers to borrow significant amounts of credit at lower rates. 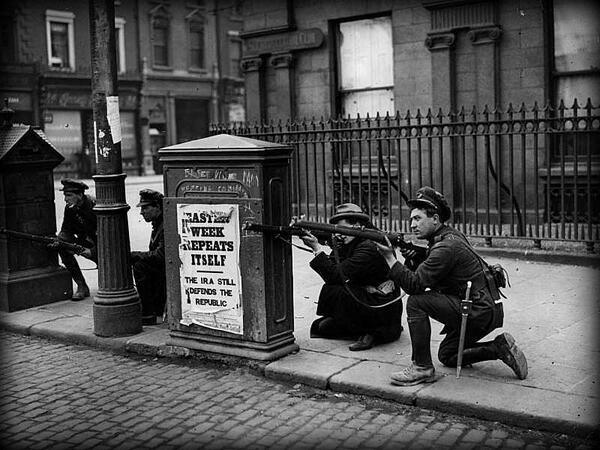 The idea was to curtail the Irish Nationalists, however it proved unsuccessful and the ‘hardline republicans’ (p.6) received independence through the signing of the Treaty in December 1921. 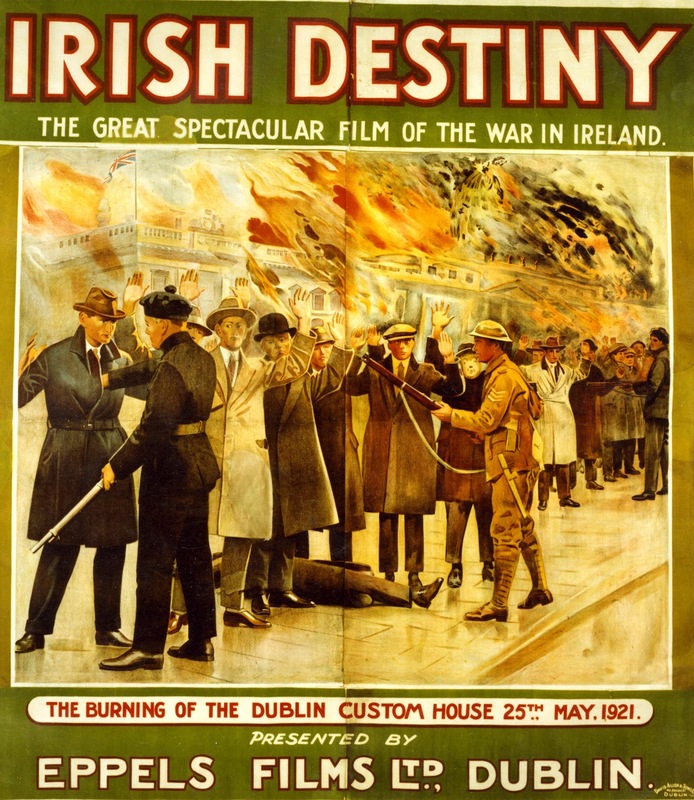 A new dawn was on the horizon, bringing with it the promise of a new government – but it was lamentably overshadowed by the onset of the Irish Civil War. The newly established Free State was released from its obligation towards UK public debt in return for permanent partition; however it agreed to maintain annuity payments along with issuance of more land bonds. The authors calculate the credibility of UK guarantees, otherwise known as sovereign risk, post-independence using yield spreads controlling for risks of inflation and exchange rate alternations. They acknowledge other scholars in assessing the importance of credibility in economic features such as the ‘cost of government finance’ (p.5) as investigated by Flandreau & Zumer (2009) and the estimated behaviour of the government as a ‘counterparty in other contracts’ (p.5) as seen in Cole & Kehoe (1998). Foley-Fisher and McLaughlin found the spread over UK government bonds to be 60 basis points indicating a low credit risk for the UK- and Irish-backed land bonds. Through their estimations they suggested that the increased yield spread of the land bonds during the ‘benchmark’ years from 1921 to 1932 was highly significant. 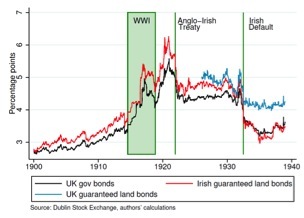 After Ireland defaulted, the land bonds were no longer considered risky and the spread on UK-backed land bonds returned to zero. The authors are perhaps slightly restricted by their sample period. Mercille (2006, p.3) tells us little research exists on the significant long-term costs related to yield spreads, forcing us to seek answers elsewhere. 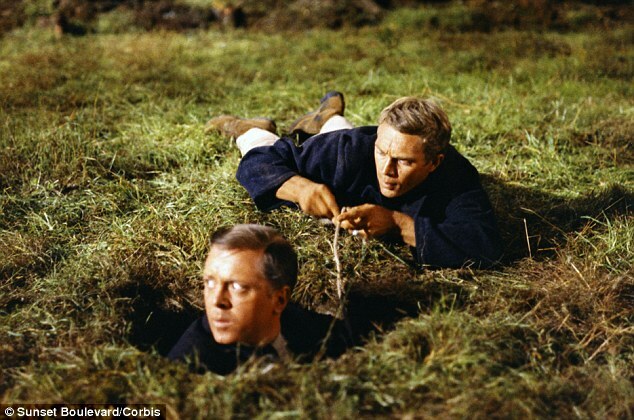 Foley-Fisher and McLaughlin suggest that the cost of Ireland’s default was greater for their British counterparts. They give reasons for the UK’s intervention such as the insignificant cost to the UK Treasury, who continued making interest repayments to ensure bond holders remained intact; UK war loan negotiations and the fact land bonds were mostly held in the UK ensured Whitehall was an interested party. The authors provide us with a contrasting government reaction to default in another commonwealth country, using the contemporaneous case of Newfoundland, whose debt profile bore echoes of Ireland’s. As previously mentioned, the cost for the UK government of bondholders’ losses through passing on Ireland’s default far outweighed the benefits. In the Newfoundland example, the UK government’s reaction was to withdraw from the imminent burden of financial instability and force confederation of the Dominion with Canada, thus shedding the burden for bondholders’ losses – a consequence independence-seeking Scotland may have wanted to consider. In the absence of case studies, Ireland’s historical sovereign break up ensures Foley-Fisher and McLaughlin’s ‘simple empirical strategy’ (C.R, 2014) is applicable to and useful in multiple current financial situations whether it be the aforementioned Scottish referendum, or the pending disintegration of Catalonia from Spain. Moodys (2014) discovered that 75% of the 17 country break ups which have occurred since 1983 resulted in sovereign default by the preceding or the new state – albeit these implications ‘cannot be easily applied’ (p.3) to more recent breakups, paving the way for this exploration of Ireland as the model to follow. This paper describes apportioning fiscal liabilities as ‘complex’ and provides advice for states in the process of seeking dissolution – uncertainty is persistent. Debt must be paid and it may be guaranteed by the Treasury of the former union in the wake of default, but the ambiguity in the outcome remains. According to the blogger C.R., writing in The Economist (2014), it seems as if partition is more straightforward politically rather than financially or economically. From what Foley-Fisher and McLaughlin have taught us in their empirical study, the cost of default and fiscal uncertainty lingers long after secession. In conclusion, the exploits of our Irish ancestors from the previous century are what we, alongside other state governments, must contemplate when the sword of political state break-up strikes again. Cole, H. L. & Kehoe, P. J. (1998), ‘Models of Sovereign Debt: Partial versus General Reputations’, International Economic Review 39(1), 55–70. Flandreau, M. & Zumer, F. (2009), The Making of Global Finance 1880-1913, Paris: OECD Publishing. Hancock, W. (1964), Survey of British Commonwealth Affairs. Volume I Problems of Nationality 1918-1936, Oxford: Oxford University Press. Mauro, P., Sussman, N. & Yafeh, Y. (2006), Emerging Markets and Financial Globalization, Oxford: Oxford University Press. Mercille, J. (2006) ‘The Media and the Question of Sovereign Debt Default in the European Economic Crisis: The Case of Ireland’, University of Sheffield, Available at: http://speri.dept.shef.ac.uk/wp-content/uploads/2013/06/Mercille-J-The-Media-the-Question-of-Sovereign-debt-default-in-the-European-Economic-Crisis-the-case-of-Ireland.pdf (Accessed August 18, 2015). Moodys (May 21st. 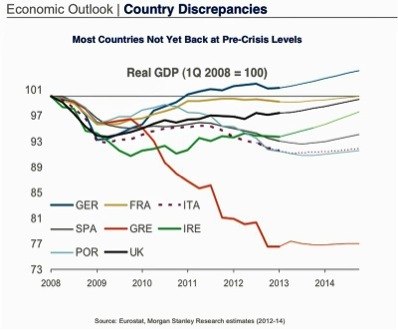 2014) When countries broke up, sovereign default risk spiked, Available at: https://www.moodys.com/research/Moodys-When-countries-broke-up-sovereign-default-risk-spiked–PR_299968?WT.mc_id=NLTITLE_YYYYMMDD_PR_299968 (Accessed: March 23rd. 2015). Nevin, E. (1963), ‘The Capital Stock of Irish Industry’, Economic and Social Research Institute(ESRI) paper No. 17, Dublin. Available at: http://econpapers.repec.org/bookchap/esrresser/grs17.htm (Accessed August 18, 2015). Ó Gráda, C. (1994), Ireland: A new Economic History 1780-1939, Clarendon Press, Oxford. Willard, K. L., Guinnane, T. W. & Rosen, H. S. (1996), ‘Turning points in the Civil War: views from the Greenback market’, American Economic Review 86, 1001–1018. Zussman, A., Zussman, N. & Nielson, M. O. (2008), ‘Asset Market Prespectives on the Israeli-Palestinian conflict’, Economica 75, 84–115. This entry was posted in Economic History, Europe, Guest contribution, Institutions, Ireland, UK on 2015-08-18 by bbatiz.